Microsoft Office has been ruling the roost since it first came onto the scene back in 1990. 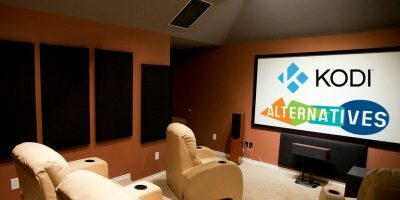 Say what you will about its price and its stubborn use of proprietary formats that have more or less monopolized the industry, but its 2016 iteration is pretty damn good, and people and businesses who fork out big cash on it generally don’t feel short-changed. 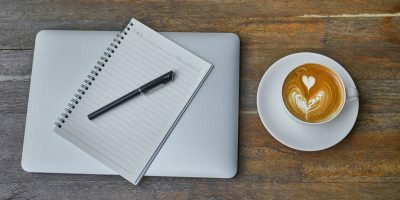 But that doesn’t mean you can’t function perfectly well with some of the free Office alternatives which often come with their own perks that outdo those of Microsoft’s baby. There are many reasons not to want to be part of Microsoft’s ecosystem – privacy concerns, monopolization, lack of open source – and these fine software specimens will help you leave it. 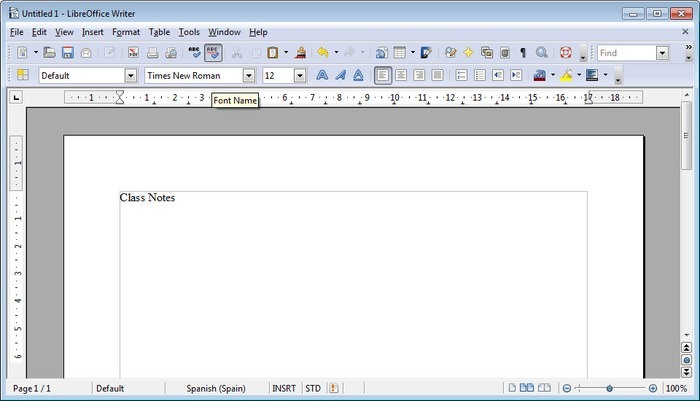 Let’s take a look at four of our favorite (free) alternatives for Microsoft Office. 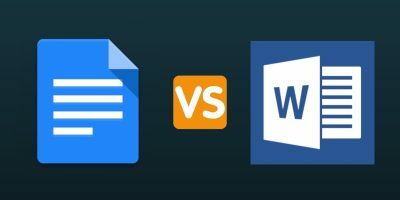 If you’re ready to jump overboard from the Microsoft ship yet want to retain the overall look and feel of it, then WPS Office does a damn fine job of making you forget that you’re not using MS Office. Like Microsoft’s more recent Office iterations, it has a banner-based interface with “Home,” “Insert,” and similar buttons rather than the traditional “File,” “Edit,” etc. that you find on many of the options listed here. For such a light package, WPS looks and feels the part. Chinese developer Kingsoft has really gone all out in providing not so much an alternative to Office but almost a mirror image of it! In this free office suite you have equivalents to Word, Excel and PowerPoint. While Draw is a diagramming tool similar to Visio, Math is used for creating complex mathematical formulae, and Base is Libre’s answer to Microsoft Access, allowing creation and management of databases. The interfaces are a little more old school than the fancy ribbons of Office, but it’s replete with features for both basic and advanced users that arguably beat out Microsoft’s offering. (Here’s a comprehensive list.) It has huge support for all kinds of obscure formats, and the buzzing community is always coming up with nifty extensions to help you tailor it to your exact needs. If you’re looking for something a little more intuitive and perhaps not quite as feature heavy, then you may prefer FreeOffice over Libre. It’s super-compatible with Microsoft’s infamous yet omnipresent formats – .doc, .xls, .ppt and so on – and lets you export in formats such as the common PDF and the not-so-common ePub e-book format. 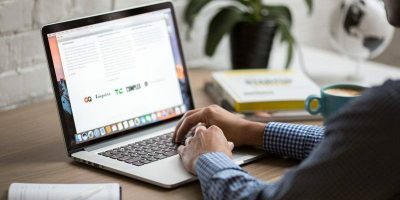 FreeOffice only features the standard three programs – its answers to Word, Excel and PowerPoint – but for most people these will suffice, negating the clutter of extra software. Something to bear in mind is that while FreeOffice is indeed free, you will need to apply for a product key to get it running. This shouldn’t be a problem, however, and as far as I know you won’t get rejected. This is kind of an obvious one and at the same time a controversial one. 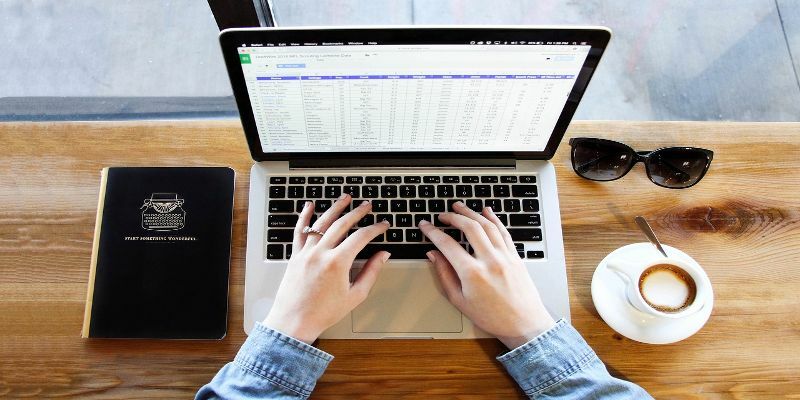 Google Drive‘s holy trinity of Docs, Sheets and Slides has triggered a mass exodus of around 800 million people so far towards a cloud-based way of working. 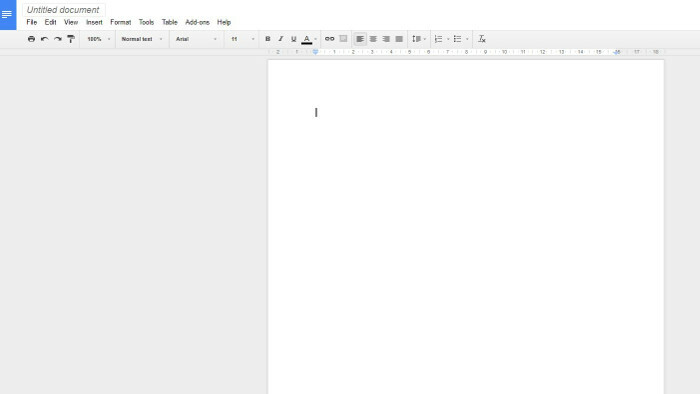 None of the office apps in Google Drive are as feature-rich as the dedicated, hard drive-based suites I mentioned before, but they make up for it with seamless syncing across devices, instantaneous auto-saving, and excellent options for collaboration, allowing multiple people to work on the same documents simultaneously and easily communicate with each other while they work. It’s lightweight compared to the competition in some ways (fitting, given its cloud-based nature), but the Google Drive suite is a must-have, even if you end up using it alongside your existing office suite rather than instead of it. These are just some of the free alternatives that should give you hope that there is life outside Microsoft Office. Try the three choices and see what you think because it really is a case of seeing which one’s best suited to your needs rather than there really being a universe ‘Number 1.’ Or maybe you do have a favorite. If so, let us know what it is in the comments! The one thing that can be said for MS Office is that it is the most used office suite in the world. Therefore it is the de facto standard. However, quantity (market share or the number of users) does not indicate quality. For proof we just have to remember the VHS vs. Betamax battle. By all accounts Betamax was a superior product but VHS forced it off the market. What’s that you say? Ribbons shows MS Office’s superiority? Debatable. Many people swear BY them but many people swear AT them. Not to pick nits but shouldn’t that be ‘omnipresent’ or ‘ubiquitous’ instead of ‘OMNISCIENT’? ‘Omniscient’ means ‘all-knowing’ which MS formats certainly are not. You are absolutely right, DM. Other than at work, where I use whatever I’m given, I NEVER use Microsoft Office and I haven’t for years. I’ve used Star Office, Wordperfect, OpenOffice, and LibreOffice for many years instead of Microsoft Office, though in my current work, I use Word and Excel quite often and occasionally PowerPoint or one of the other tools. 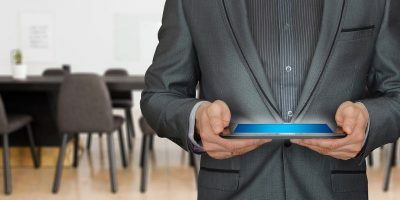 SharePoint is perhaps one of the most useful MS apps, but I’d only use it at work; again there are plenty of other forum and information sharing resources available that offer many different, but capable and interesting alternatives. I would love to find a free equivalent to Publisher. Does anyone know of one? Web site HTML publishing functionality is a must. 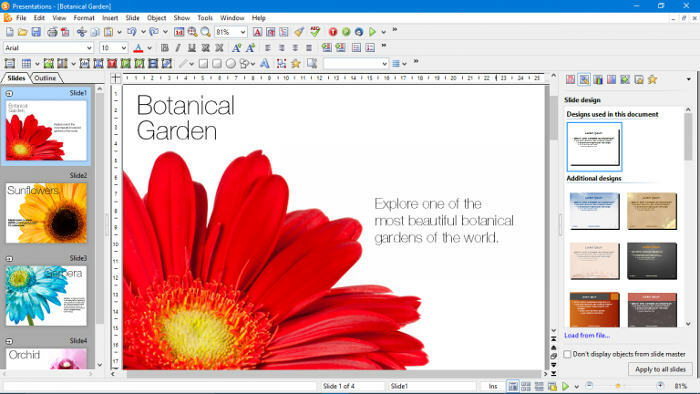 Scribus (https://www.scribus.net/) is a free open source professional level desktop publishing software that is more popular in Europe than the U.S. and it does not have the ease of use that MS Publisher offers. A good equivalent is LucidPress. It is a full featured online DTP application that runs in your browser with the benefit of also being collaborative and being able to produce both print and electronic/web formats with a lot of helpful templates. 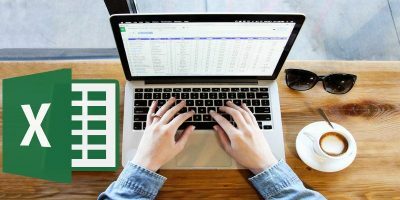 LibreOffice has compatibility problems with Excel’s most popular xlsx format, especially when migrating print settings. Softmaker FreeOffice can only read xlsx files but is unable to save in this format. Softmaker’s full version is the best alternative to Office Word, Excel, and PowerPoint but it will cost you about $26 after using a promotion code to discount the price. I am using it and it is 100% compatible with Office. Another good replacement is: OpenOffice! 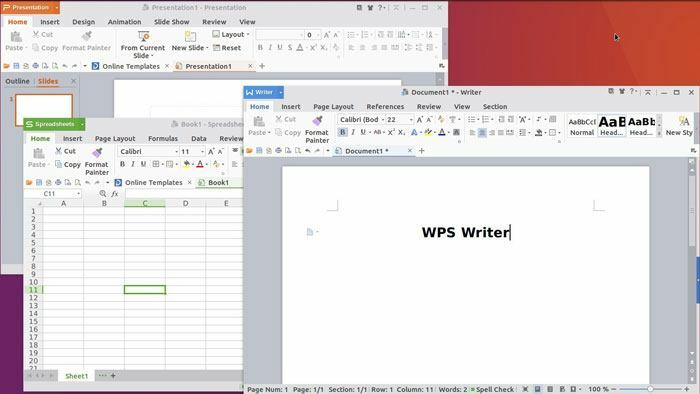 WPS from WPS.com is what I consider a functional clone of MS Office. There is a free and a support version for you. WPS has no support for equations, and its diagramming capabilities are limited. There are many serious drawbacks for a lot of people. LibreOffice is superior to MS Office in many respects. It is far more stable than MS Office and supports all installed fonts in equations, while MS Office supports only a single font (Cambria). So, if your text is in, say, Times New Roman, the equations appear in Cambria. The result is awkward. And with LibreOffice, you can export your equations in any format, standard MathML or LATEX. MS Office exports a strange non-standard MS-MathML format, which is completely unusable. While I think LibreOffice is probably a better solution, it might be worthwhile to also mention Apache OpenOffice (openoffice.org) which was as much a successor to Oracle Open Office as LibreOffice. I have used libreoffice and others but due to compatibility problems and also if I ever have to use a PC elsewhere eg. At work, Jobcentre, College etc they always use Microsoft office and it could mean that you are unskilled in ICT and struggle to get employment due to this. So I have decided to keep using the software that employer’s use on my home PC for that reason. Where is SSuite Office? The have a whole range of free office suites that will fit anyone’s needs. They even have an online office suite that runs directly in your web browser, no Cloud or Login necessary! Is there any free database _compatible_ with Access?